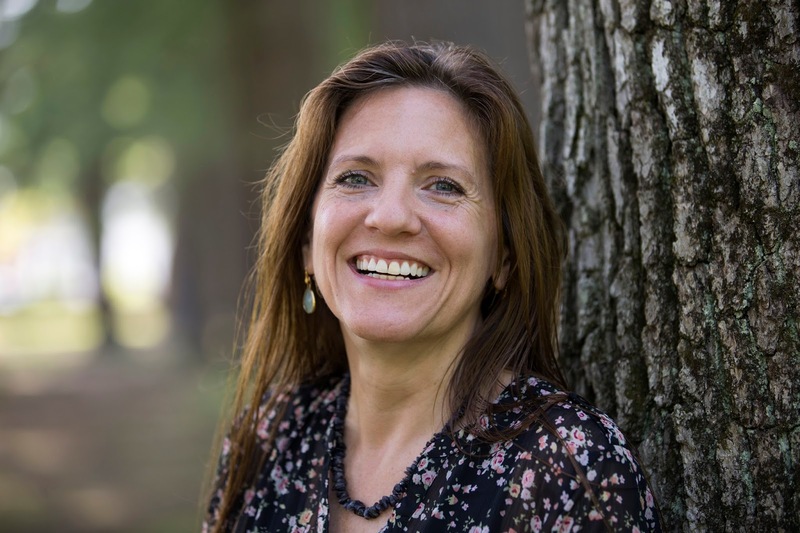 Traces of Tracy Gregory: Ready, Set, Launch! - Become Part of the Excitement! Ready, Set, Launch! - Become Part of the Excitement! blood, sweat, and tears have finally paid off! I am ready to present “Ways of War” to the world. 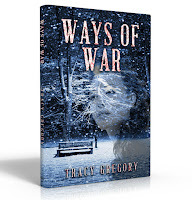 If you are interested in historical fiction, and would like to be part of a book launch team, this could be your opportunity to help launch “Ways of War” to the masses. If you are interested in working with us, please complete the Launch Team Application form below. I look forward to the next leg of my journey, where I hope to make some good connections. I am excited to see where this road leads, and curious to see who I meet along the way. Thank you for considering the opportunity to be part of my launch team. 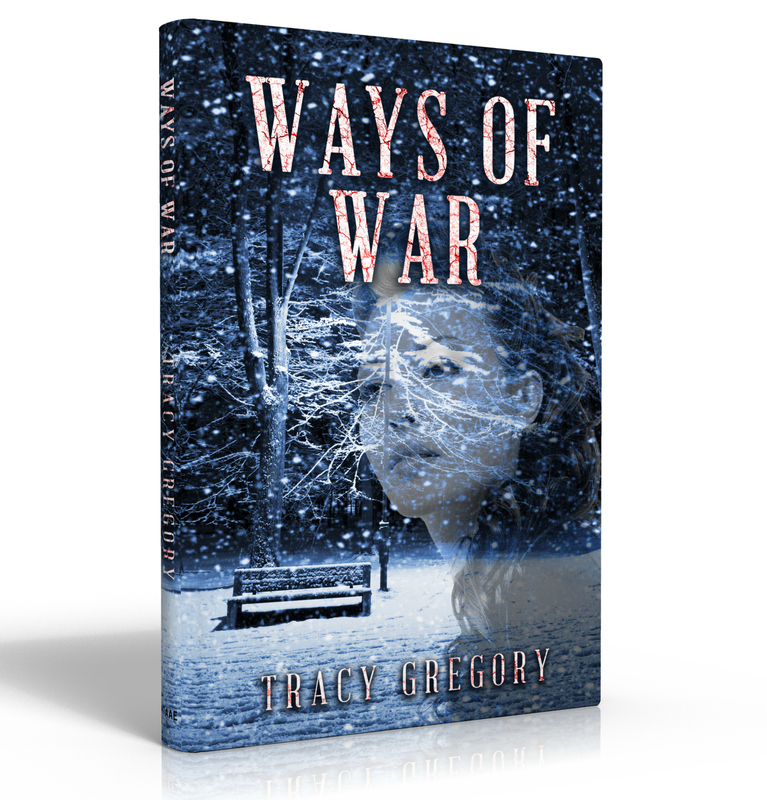 If you're interested in learning more about "Ways of War" click here. Hi Tracy! Thank you for allowing me the honor of reading Ways of War! I look forward to the day when I can post my review of this fantastic book!